The choice of fulfillment partner is critical. How the services are performed is a direct reflection of your brand. It’s important to take the time to do your homework and select a partner that best represents you and your product. Many fulfillment providers offer a suite of services, including fulfillment, order management, customer service, backend shopping cart and reverse logistics. 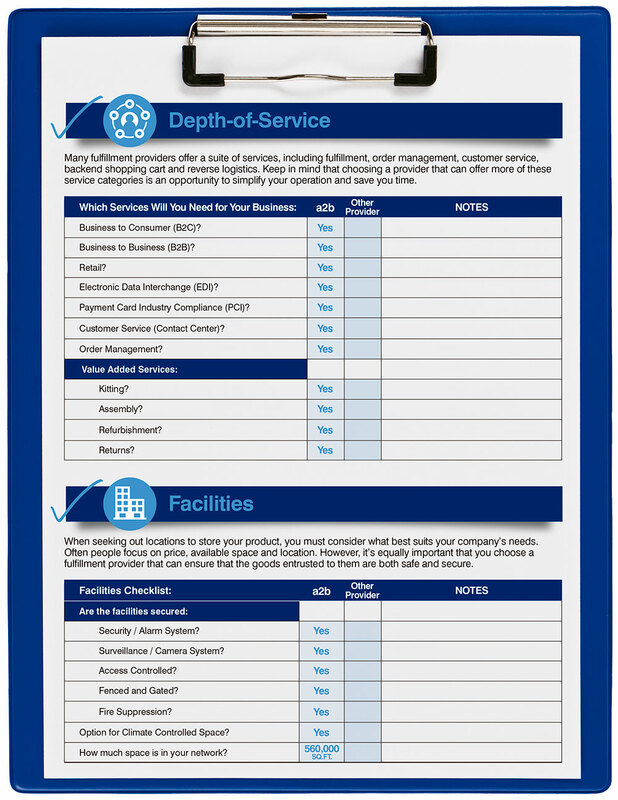 This list helps you define exactly which services you need for your business. 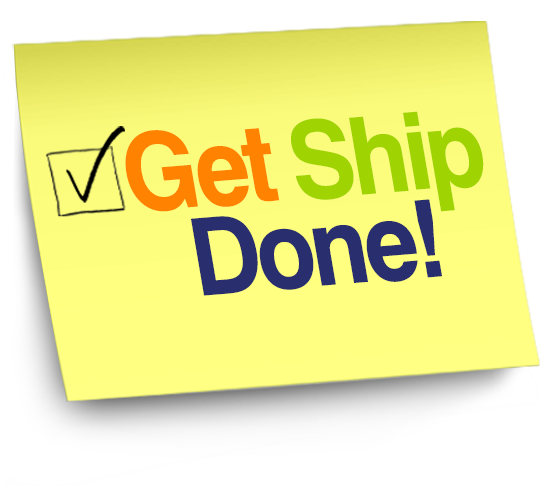 To do fulfillment accurately and cost effectively you need specialized systems, labor, management and expertise. 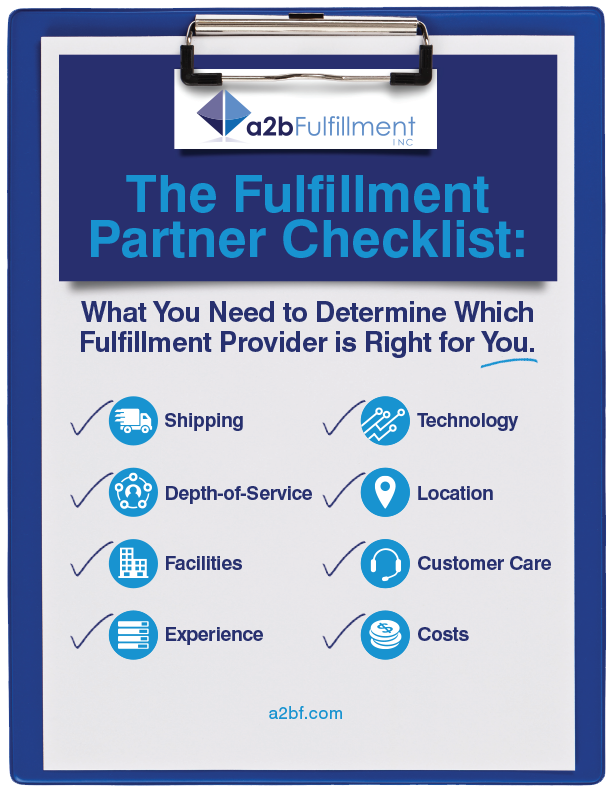 Consider our checklist items related to fulfillment experience. Ayal Latz is a lifelong entrepreneur and is the Founder and President of a2b Fulfillment, a progressive 3PL specializing in Order Fulfillment, Customer Care and Value-Adding business solutions. He has contributed numerous articles to trade magazines regarding best practices in Order Fulfillment. 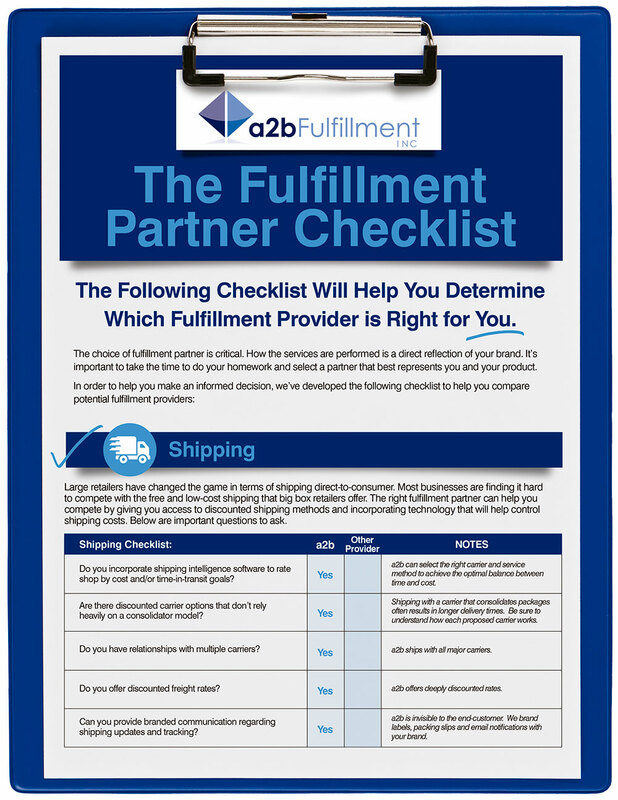 In order to help you make an informed decision, we’ve developed The Fulfillment Partner Checklist to help you compare potential fulfillment providers.